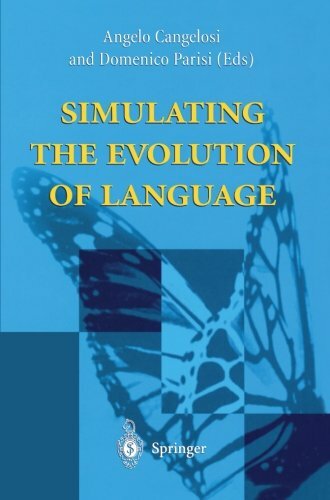 This book is the first to provide a comprehensive survey of the computational models and methodologies used for studying the evolution and origin of language and communication. Comprising contributions from the most influential figures in the field, it presents and summarises the state-of-the-art in computational approaches to language evolution, and highlights new lines of development. Essential reading for researchers and students in the fields of evolutionary and adaptive systems, language evolution modelling and linguistics, it will also be of interest to researchers working on applications of neural networks to language problems. Furthermore, due to the fact that language evolution models use multi-agent methodologies, it will also be of great interest to computer scientists working on multi-agent systems, robotics and internet agents. If you have any questions about this product by Angelo Cangelosi Domenico Parisi, contact us by completing and submitting the form below. If you are looking for a specif part number, please include it with your message.